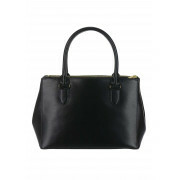 Renowned for its quality craftsmanship and contemporary design, the Newbury zip tote bag is crafted from a stunning textured leather and is featured with a spacious middle section and a zipped front and back compartment. 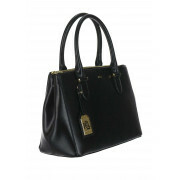 In classic black it is sure to match your wardrobe beautifully and can be taken from desk to dinner. 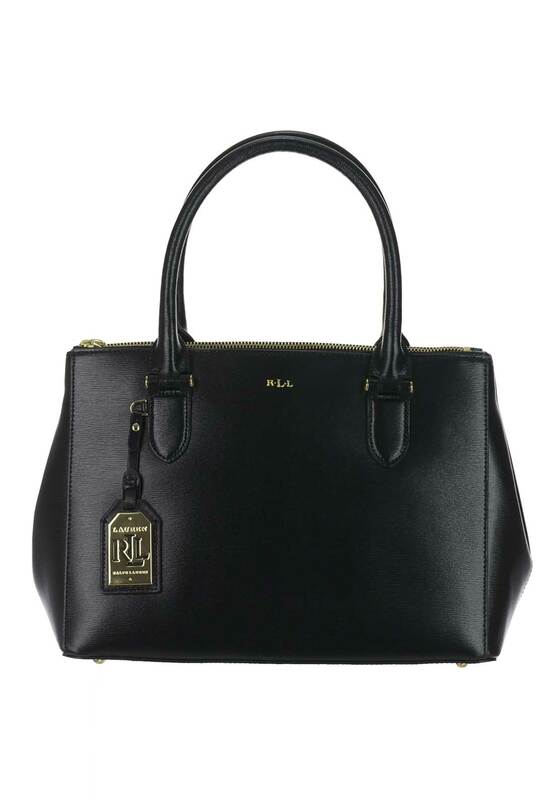 Gold imprinted branding on the front and the hanging gold charm gives it a designer edge. 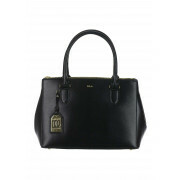 Add the Crossbody strap when on the move.